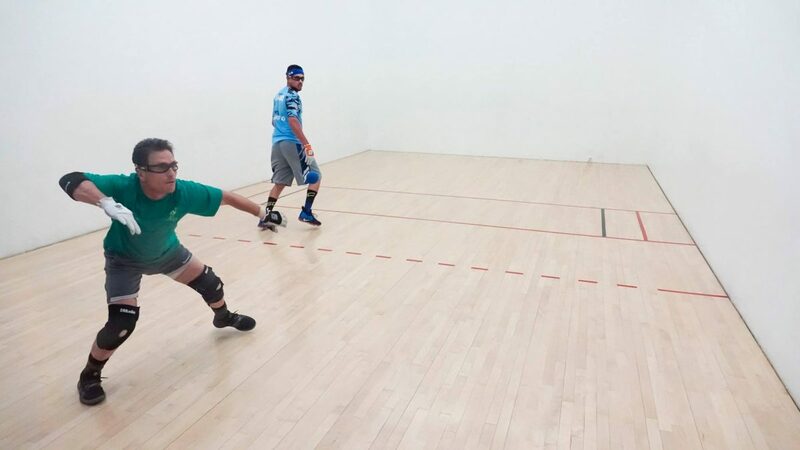 Tucson, AZ, WPH Press, 12/11/18- The WPH proudly hosted its second season of R48 Pre Qualifiers during the 2018/19 R48 8 season, featuring six R48 Pre Qualifier events in six states. Nearly 100 qualifier hopefuls competed in the six R48 Pre Qualifiers, with the winners of each Pre Qualifier receiving a travel stipend to the R48 8 event of their choice. Read about the exciting 2018/18 R48 Pre Qualifier season below. 52-year old Leo Canales, Sr. stunned top 16 R48 pros at the Tucson ’18 R48 Pre Qualifier, dispatching then R48 #11 Shorty Ruiz in the semifinals and then R48 #16 in the final. At 52, El Senor became the oldest qualifier in R48 history by five years (John Bike, 47) and earned a direct entry into the R48 8 Stop #2 Tucson Memorial ’18 by virtue of toppling a field with two or more players ranked in the R48 top 25. Ryan Bowler entered his record 10th Rodney Fink Classic in Pittsburgh, PA and returned to the Great White North with armed with the R48 8 travel stipend. 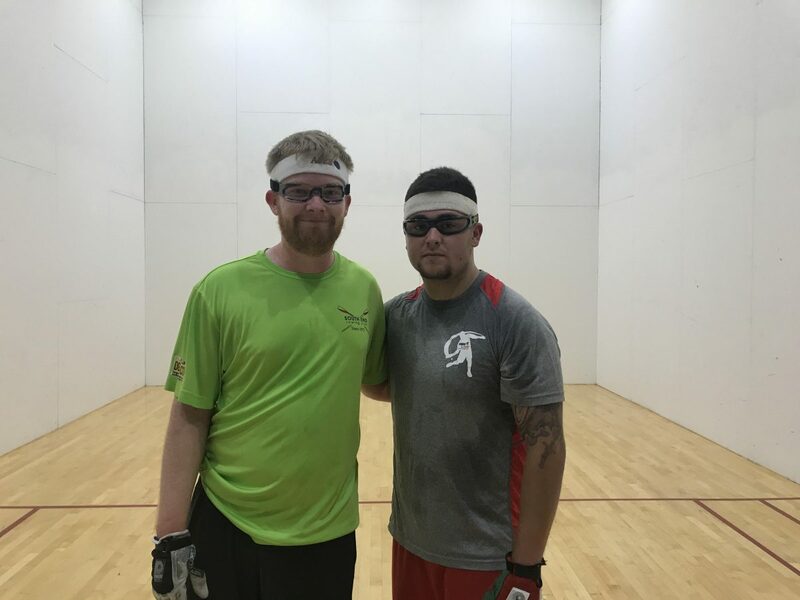 Bowler overcame Pittsburgh’s Joe Delsardo in the quarterfinals and notched his first victory in four matches against east coast nemesis Mike Semplice in the semifinals to earn the travel stipend. Bowler lost in the RFC 10 final to R48 #5 David Fink, who was not eligible for the travel stipend based on being ranked in the R48 Elite 8. 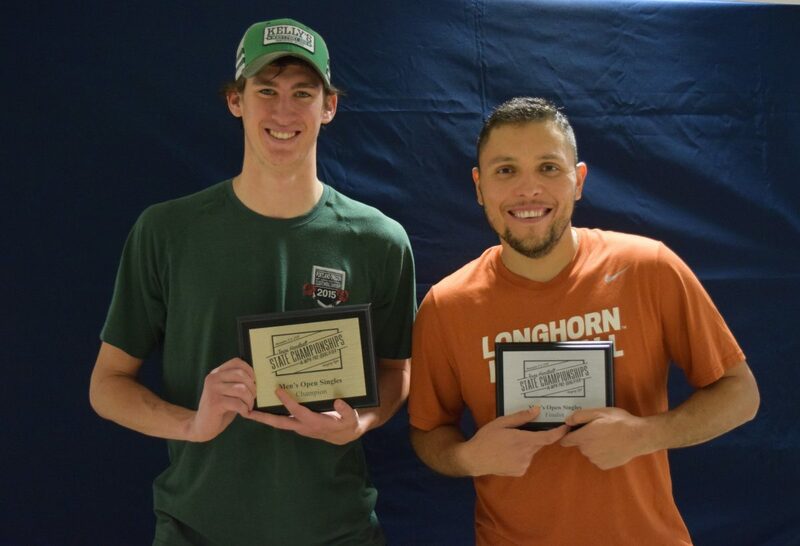 Former R48 Elite 8 invite and former R48 semifinalist Aaron Garner returned to the R48 with a decisive win in the second annual R48 Pre Qualifier/Portland Classic on his home courts at the Multnomah Athletic Club. 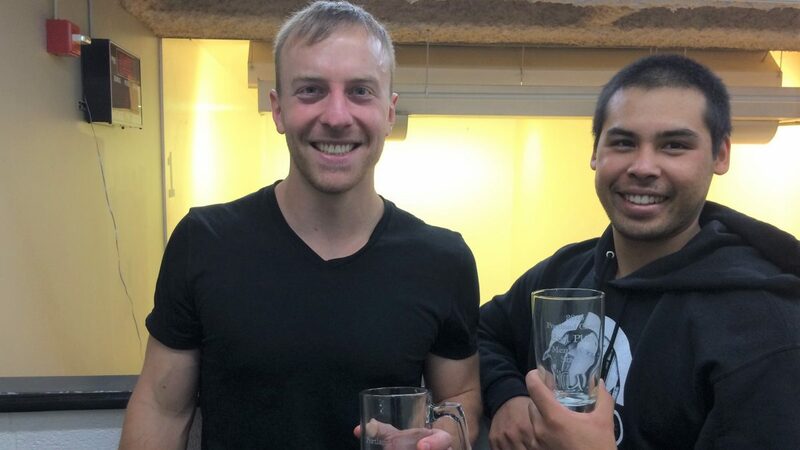 Double ARon overcame Los Angeles’ Dylan Hernandez in a shootout in the final and will test his game against the world’s best at the R48 8 Portland at the end of December. The University of Texas hosted a R48 8 Pre Qualifier for the second consecutive year in conjunction with the Texas State Championships. The best players in Texas, including former WPH #1 and 2013 R48 Plummer Champion Allan Garner, Adam Bernhard, and Memo Pallares, as well as Missouri’s rising R48 star Max Langmack. Langmack headlined a star-studded field in Austin. Langmack ended Garner’s R48 comeback bid in a tiebreaker in the semifinals and also overcame Austin’s Pallares in a tiebreaker in the final to earn the R48 Pre Qualifier title. One of the strongest fields of the 2018/19 R48 8 Qualifier season gathered at the famed Los Angeles Athletic Club with a R48 main draw direct entry and R48 travel stipend on the line. Top 25 R48 pros Leo Canales, Jr. and Drft Fernandez made the trip from Juarez, MEX to challenge Los Angeles’ George Garcia, Carlos Chavez, John Wayne Cortez and many more of L.A.’s best. 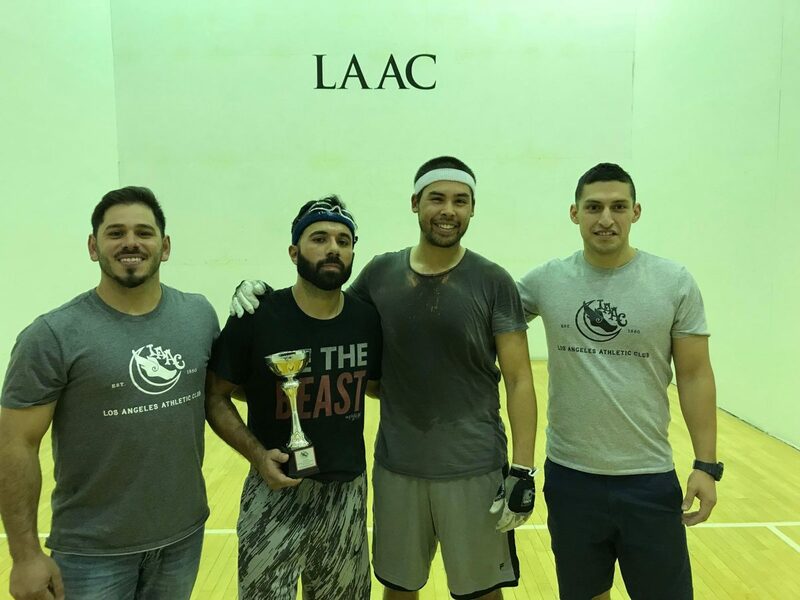 Cortez rose to the top of the talented field, overcoming top seed and R48 #21 Drft Fernandez in the semifinals and defeating LAAC teammate and LAAC R48 Pre Qualifier Cinderella Story Dylan Hernandez in a three-game final. 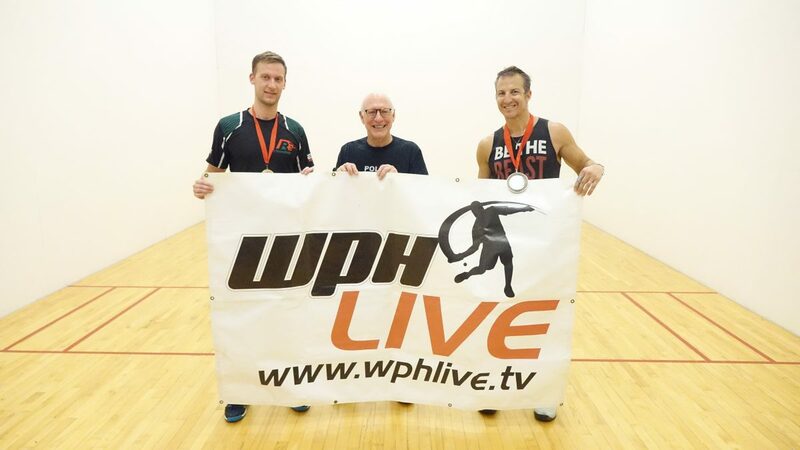 The WPH is thrilled to host the first WR48 Pre Qualifier in Austin, TX, with the winner to receive a travel stipend to play in the WR48 Aces Player’s Championship May 17-19, 2019 in Salt Lake City. 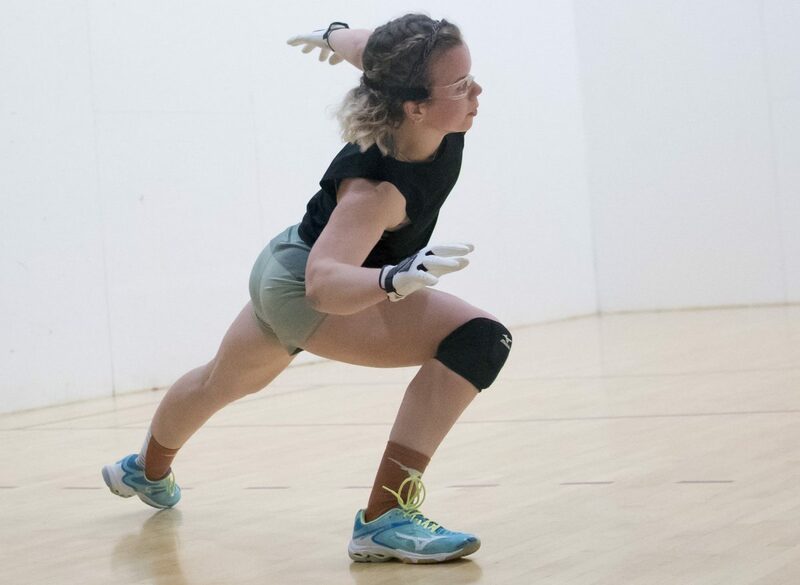 “We are so excited to host the first WR48 Pre Qualifier in conjunction with our Southwest Regionals,” exclaimed Austin WR48 Pre Qualifier tournament director and future WR48 pro Kristen Hughes. “I am thrilled to be able to compete for a chance to play in Salt Lake City,” added Missouri State All-American and future WR48 pro Taylor Rumping.